The clutch in your vehicle provides the vital link between the engine and gearbox and will eventually need replacing due to wear. Many modern vehicles are also fitted with a dual mass flywheel, designed to further enhance the smoothness of the engine. 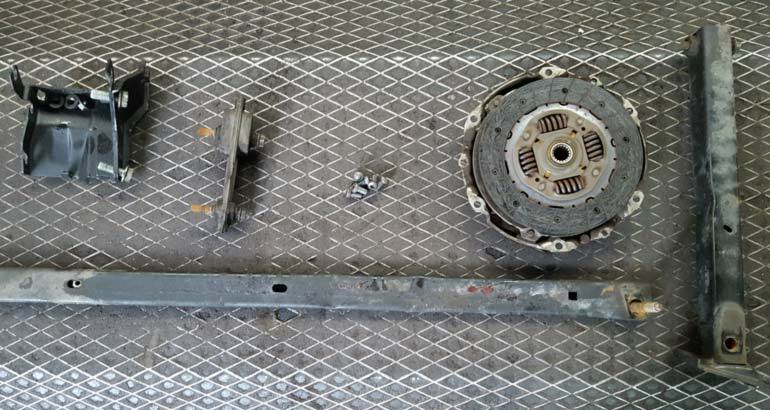 However, these can fail causing undue stress on the gearbox as well as making knocking noises, particularly when starting or stopping the Engine. 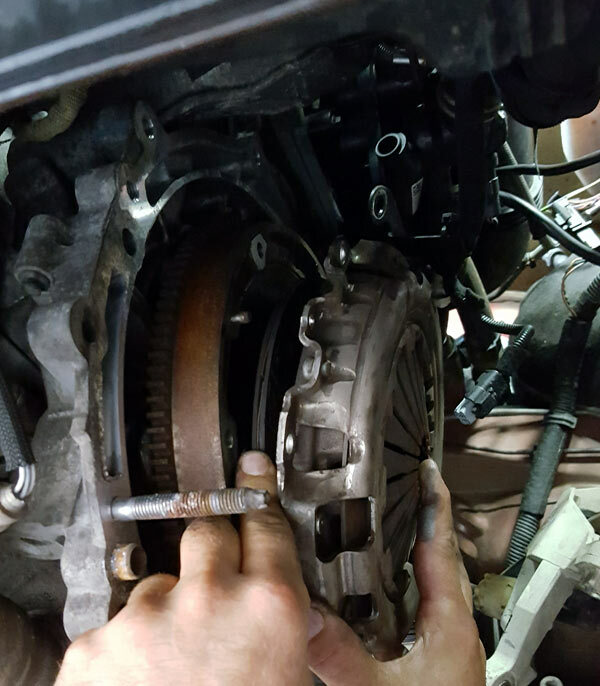 Our vehicle workshop is dedicated to the removal and refitting of gearboxes and is therefore the perfect place to bring your vehicle for a clutch and dual mass flywheel replacement. ALL clutches and dual mass flywheels fitted by us are brand new replacements made by recognised manufacturers such as LUK, Sachs or Valeo and come with a 12 month or 12,000 mile guarantee. Please call our team in Surrey on 01372 378927 or email us to discuss when and how quickly we can repair your clutch.